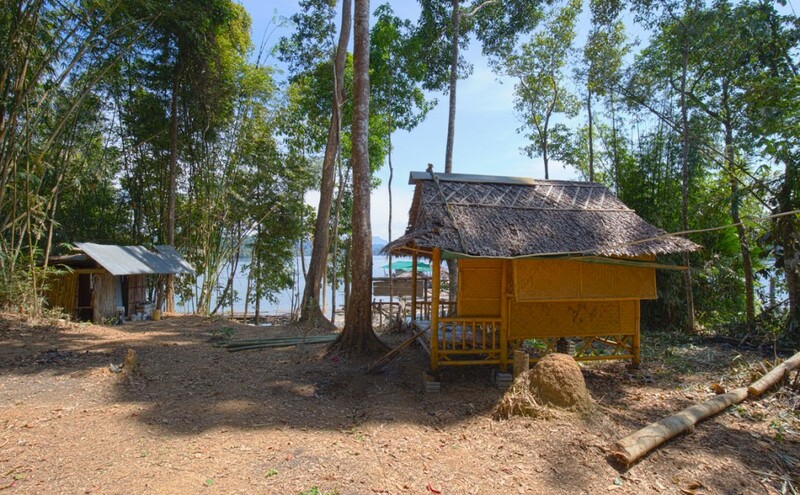 Take a walk–and a boat ride– on the wild side! 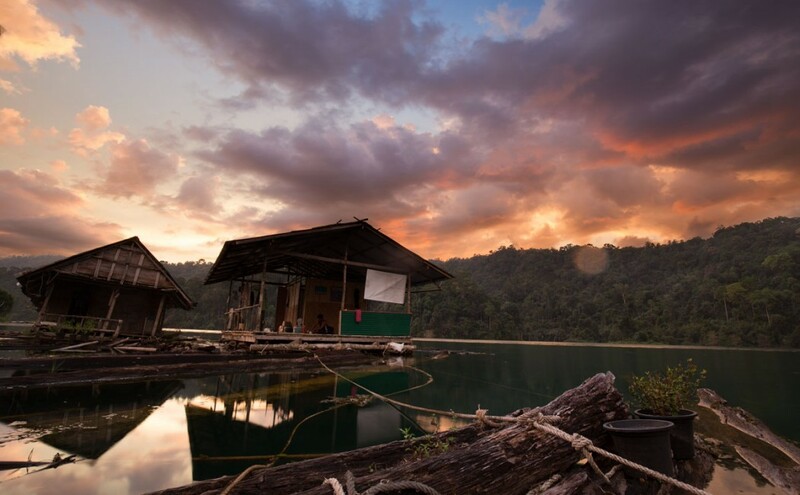 Khao Sok is at the heart of a network of 5 National Parks and Wildlife Sanctuaries that make the largest protected forest in Southern Thailand. 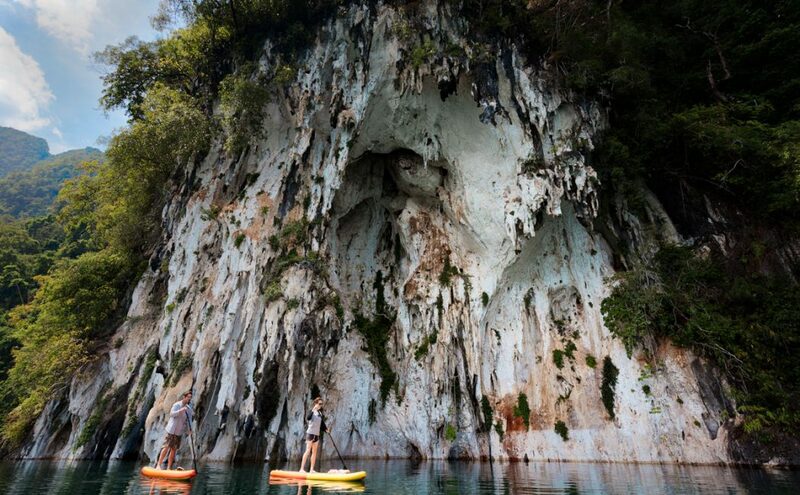 Khao Sok lake’s clear sweeping views make it one of the best places to spot wildlife in Thailand! 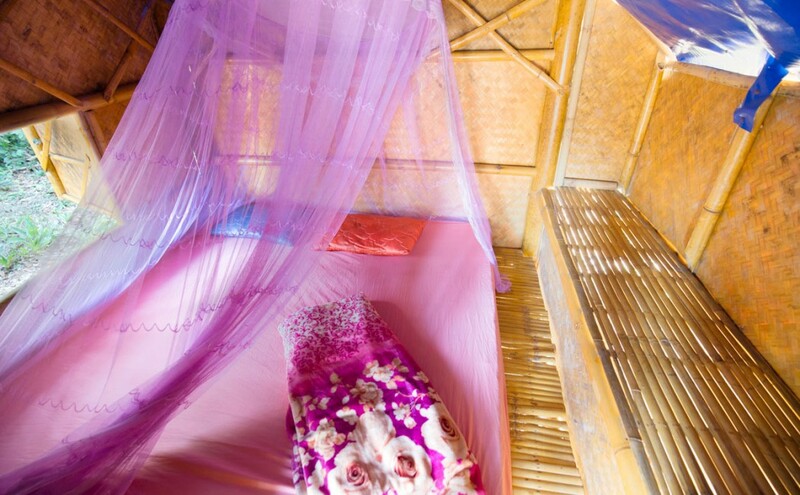 If you want to experience nature, this is the best way to do it is by staying at the Klong Saeng Wildlife Sanctuary. 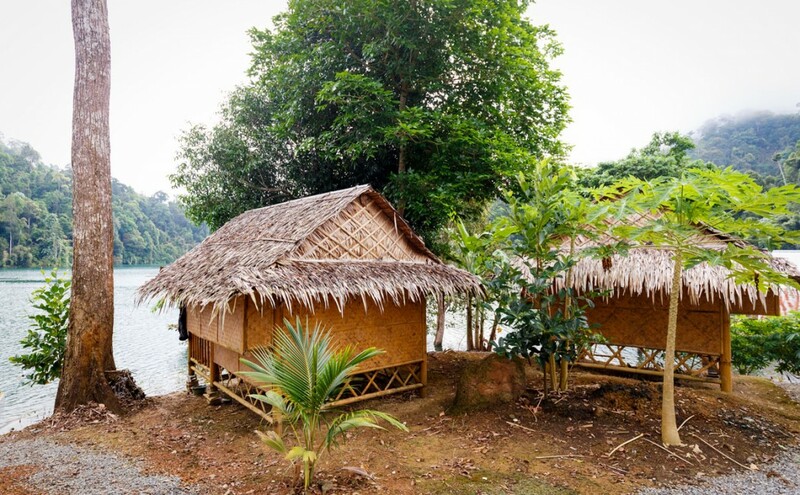 The Khao Sok Wildlife explorer program has been developed in partnership with the sanctuary to invite guests to less traveled parts of Cheow Lan lake and trails that most tourists never see. 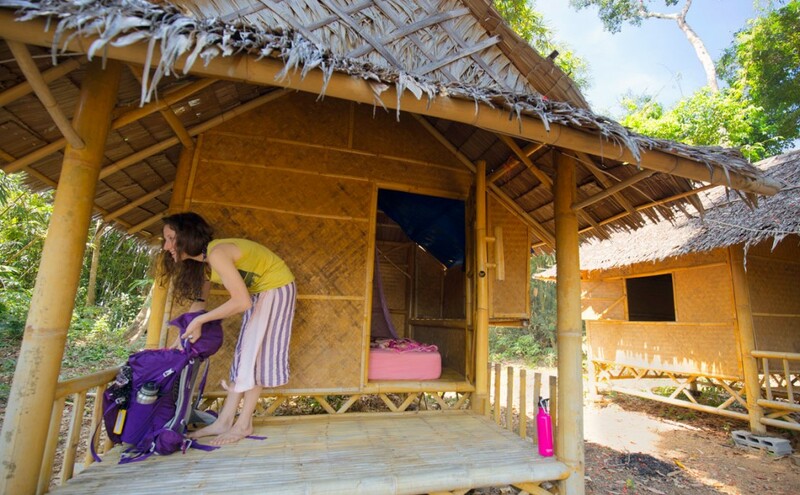 Instead of staying in the national park’s floating bungalows, you will stay at Klong Saeng Wildlife Sanctuary’s Jungle Camps, located near the water’s edge in the more remote areas of the lake, spot for wildlife, and go on hikes accompanied by wildlife rangers. 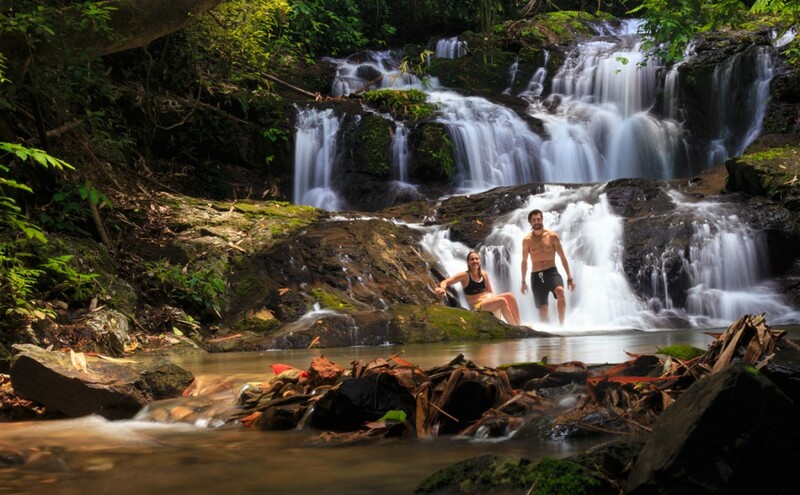 Klong Saeng wildlife sanctuary lies in the least disturbed areas of the forest, where the lake meets the pristine riverine ecosystem. 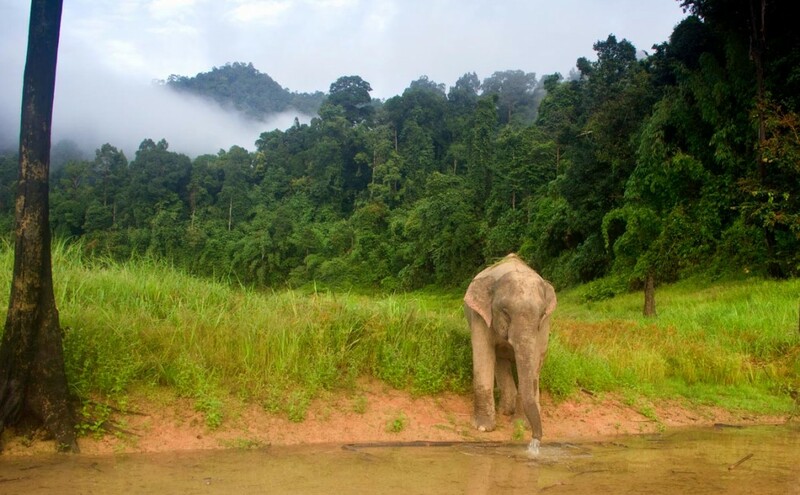 These are the best places to spot for large mammals like wild boar, sambar deer, gaur, and elephants… with a bit of luck of course! The best time for this trip is February-June, when water levels are low and there are more grazing areas for wildlife. 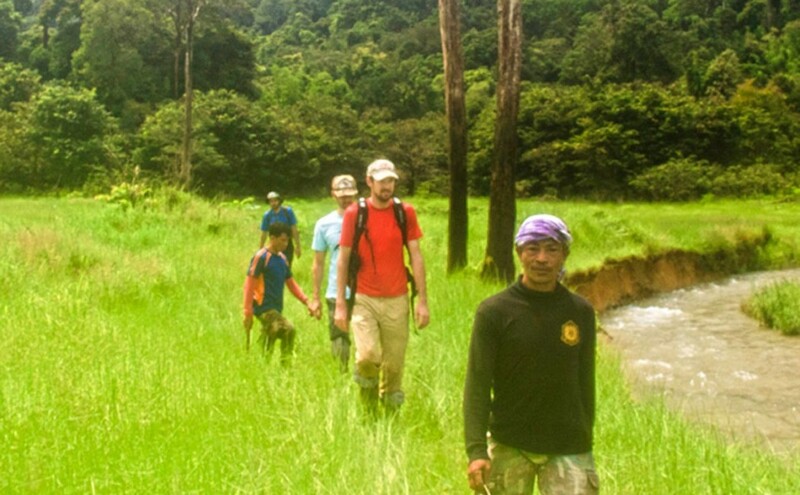 If you’re looking to get into the heart of nature while supporting local conservation efforts and the rangers who lead them, Khao Sok Wildlife Explorer is the program for you!